Adults know they should brush and floss twice daily, and see their dentist every six months. But many young parents aren’t aware of when their children should begin seeing a pediatric dentist. 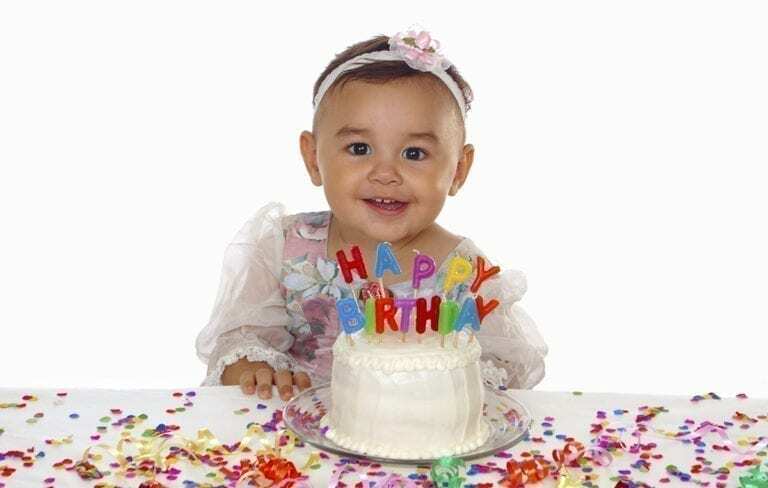 In fact, the American Academy of Pediatrics (AAP) recommends a dental appointment when the first tooth appears or no later than baby’s first birthday. This first visit is full of valuable information about the proper way to clean infant teeth, feeding habits, and pacifier use. First Impressions calls this protocol Best Care. This conversation between dentist and parent/caregiver sets toddlers up for greater success when it comes to their dental health and healthy habits as they grow. Establishing healthy habits early is integral to preventing decay and maintaining oral health. This first appointment also includes an exam. Thereafter, exams are typically only needed yearly until the child reaches age three. This preventive care pays off both in the short-term as well as long-term. In fact, a 2014 study reported by Pediatric Dentistry confirms that children who visit a dentist by age one have 3.5 fewer cavities. So let’s support young parents. Share your knowledge and encourage a dentist visit before their child blows out that first birthday candle!